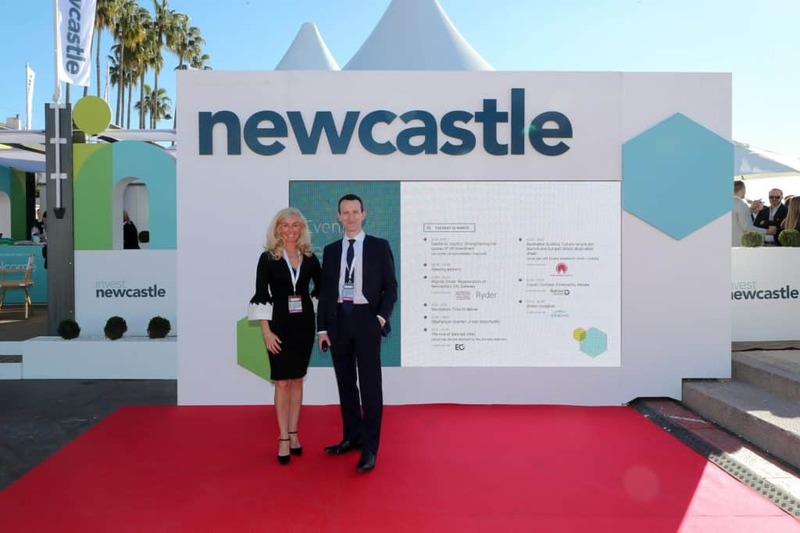 Our regional delegation of almost 90 people joined forces at MIPIM 2019 to showcase the North East to the international property world. This was the fourth year Invest Newcastle led a public and private sector regional delegation, with 32 public and private sector partners joining us – our biggest delegation to date. Our stand was perfectly positioned on Croisette (C19) offering a prime location for meetings, events and networking. More than 20 on and off stand events were held across 3 days, with highlights including the launch of a £100m plan to build Europe’s Tallest Observation Wheel on Newcastle’s quayside and the launch of a £200m mixed-use development opportunity – the Stephenson Quarter. Gateshead Council also used MIPIM as a platform to bring 11 acres of land at Baltic Quarter to market. In total the delegation took out 20 development and investment opportunities. Patrick Matheson, Partner from Knight Frank, attended MIPIM as part of the Invest Newcastle delegation, using the opportunity to forge new relationships and business opportunities for Knight Frank, alongside securing a joint venture development partner on behalf of Newcastle City Council to help shape the final phases of Stephenson Quarter. 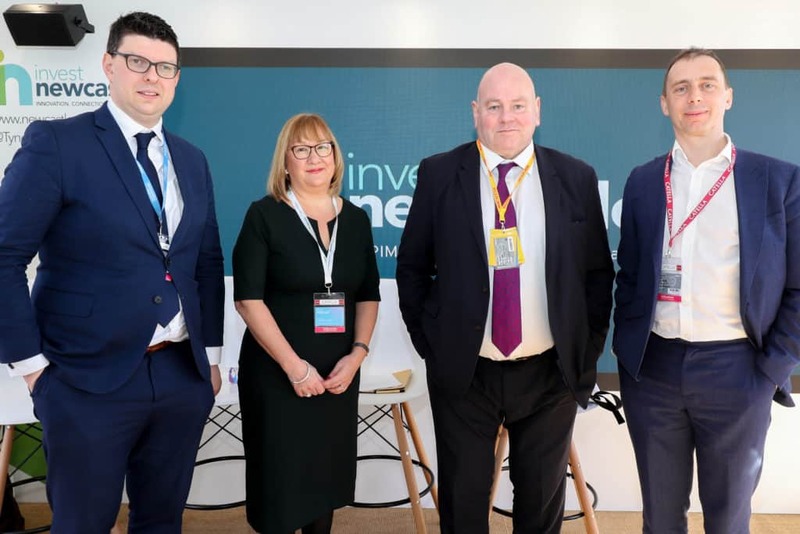 As well as launching several exciting developments, the Invest Newcastle events programme focused on emerging trends such as addressing the opportunities and challenges of an ageing population, data, connectivity, smart cities and culture. Newcastle representatives were joined by international experts such as Walter Boettcher from Colliers International, Melanie Leech from the British Property Federation, Sir Ed Lister from Homes England, Anna Gissler from Stockholm Business Region and Jürgen Bruns-Berentelg from Hafen City, who were all part of thought leadership discussions throughout the week. Photo caption: L:R – Henri Murison, Northern Powerhouse Partnership, Pat Ritchie, Newcastle City Council, Eamonn Boylan, Greater Manchester Combined Authority and Tom Walker, Homes England taking part on a panel that discussed devolution and the role it plays in transforming a city region.